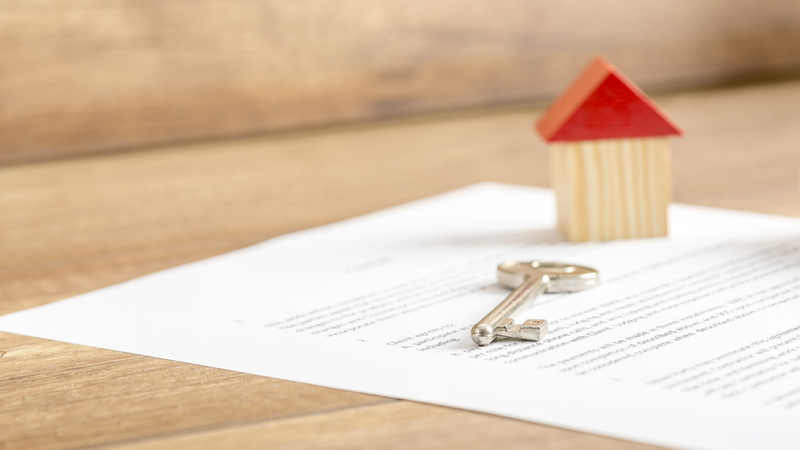 There's a lot to know when it comes to selling your home! 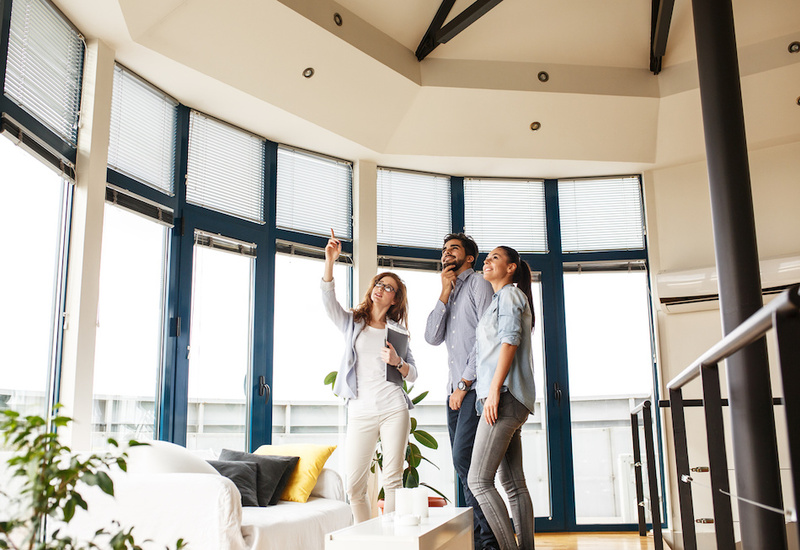 To help you prepare, we have created these helpful home-selling resources to refer to when listing your home for sale with us. 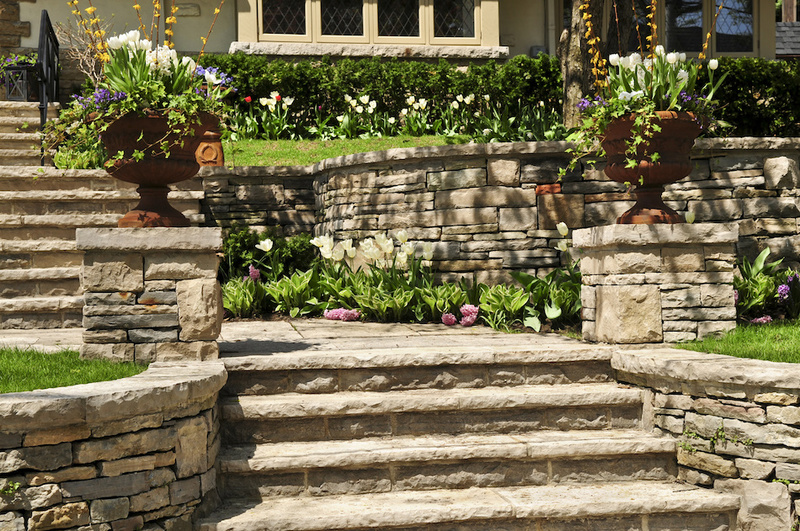 6 Tips for Great Home Selling Curb Appeal. Selling Your Home: How to Stage for a Successful Sale. Keeping Your Home Ready For Showings: Tips for Busy Home Sellers. 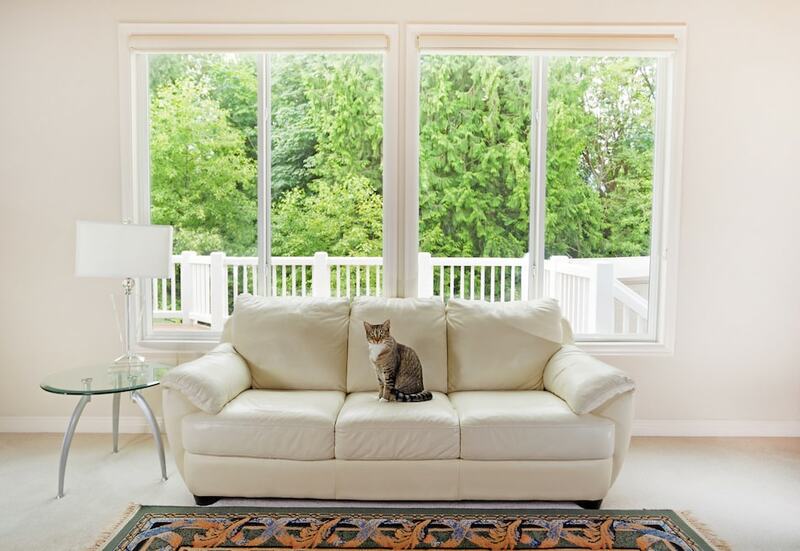 4 Essential Tips for Selling a Home with Pets. 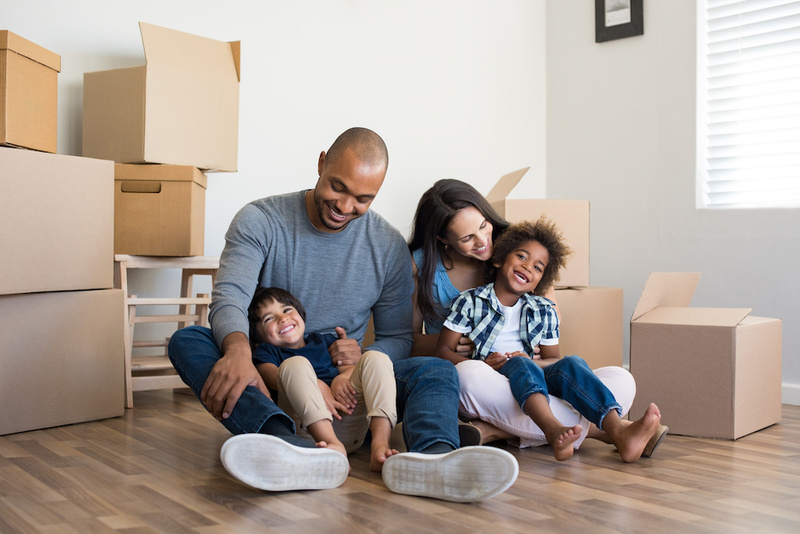 How to Pack Items for a Move. 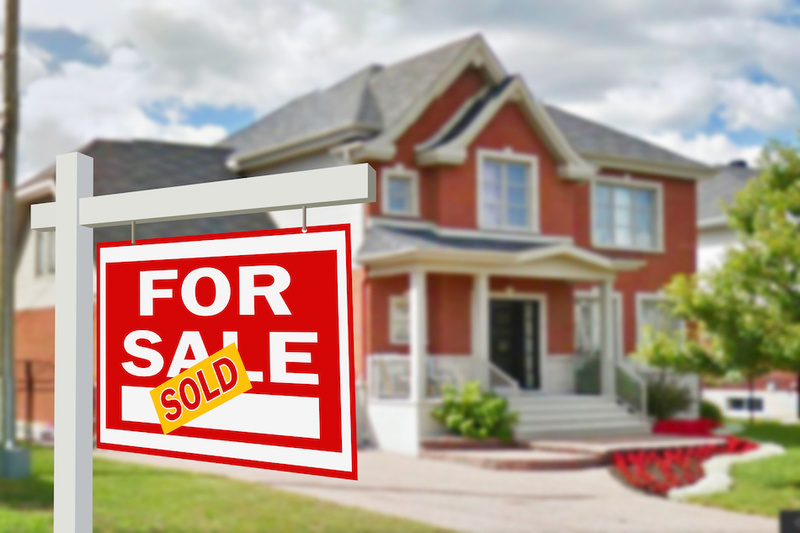 How to Sell a Home Quickly and Easily for Maximum Success. Selling In a Competitive Market? 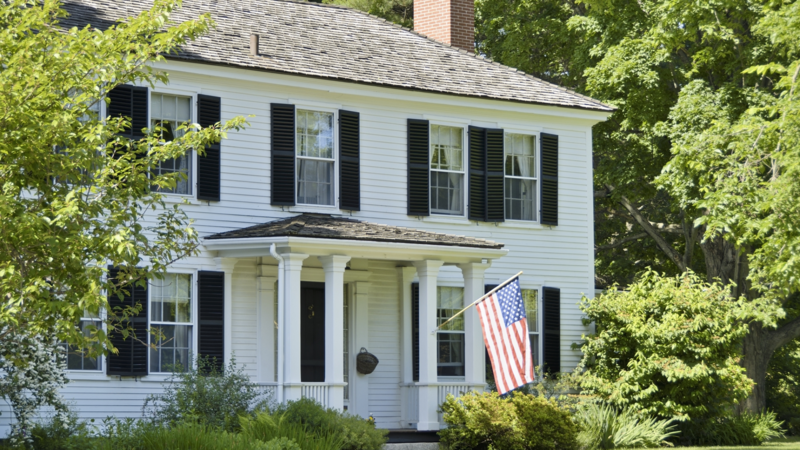 7 Tips To Make Your Home Stand Out. 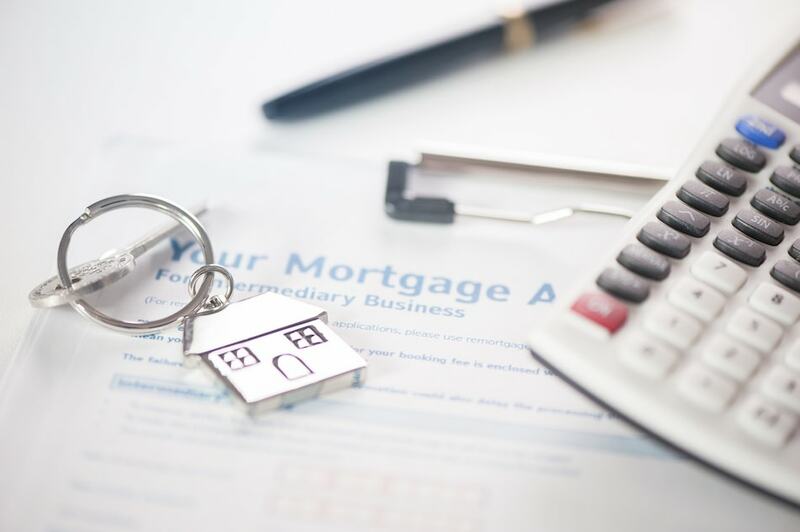 What You Need to Know About Home Selling Paperwork. 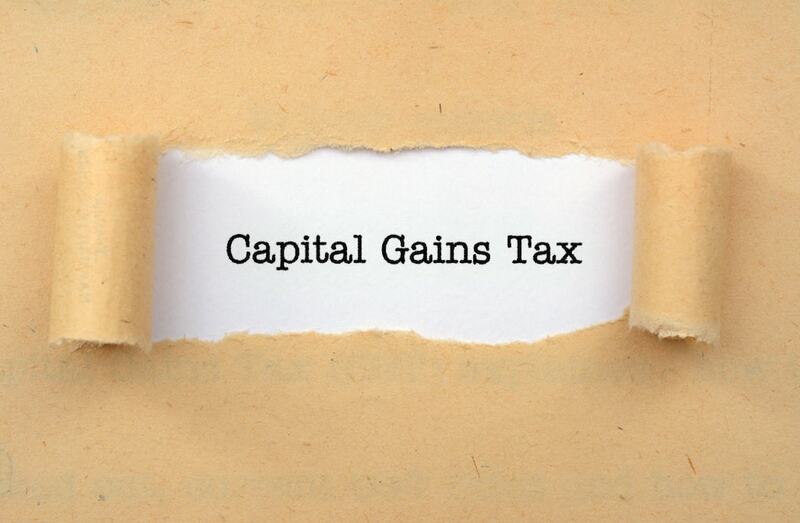 Capital Gains: What Homeowners Should Know Before Selling. 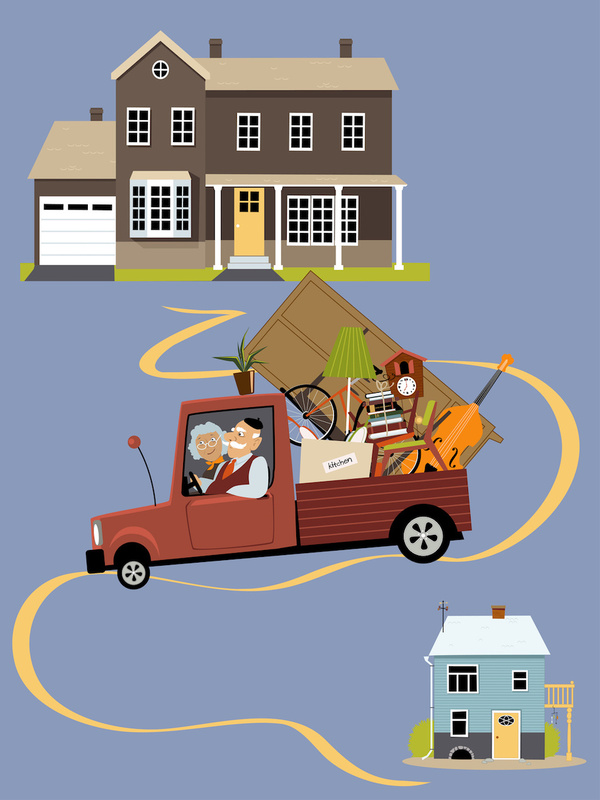 Tips for Downsizing to a Smaller Home After Retirement. 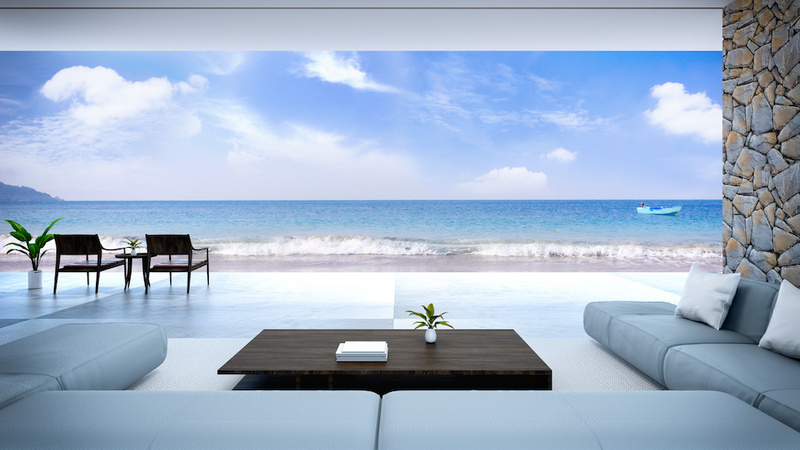 3 Tips to Selling a Vacation Home. 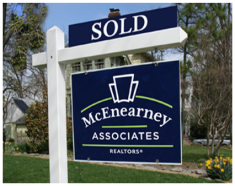 Contact us today for help selling or preparing to sell your Alexandria home. 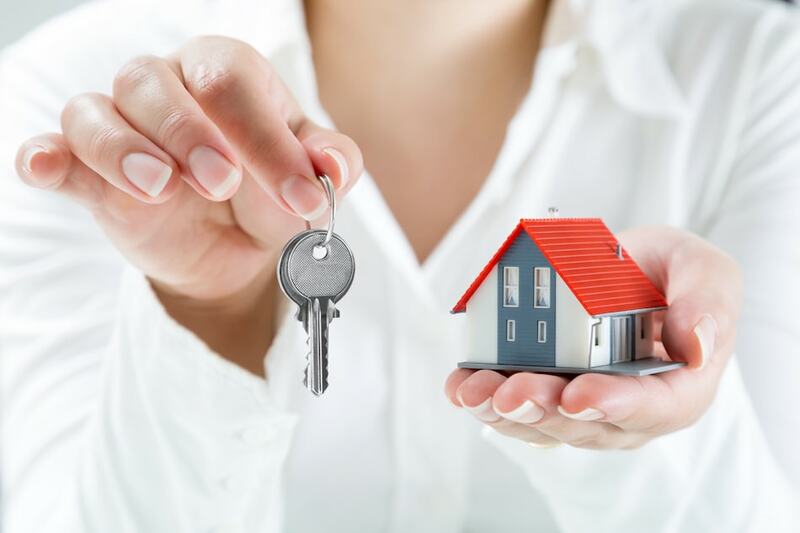 If you have any questions, our expert agents are always just a step away.